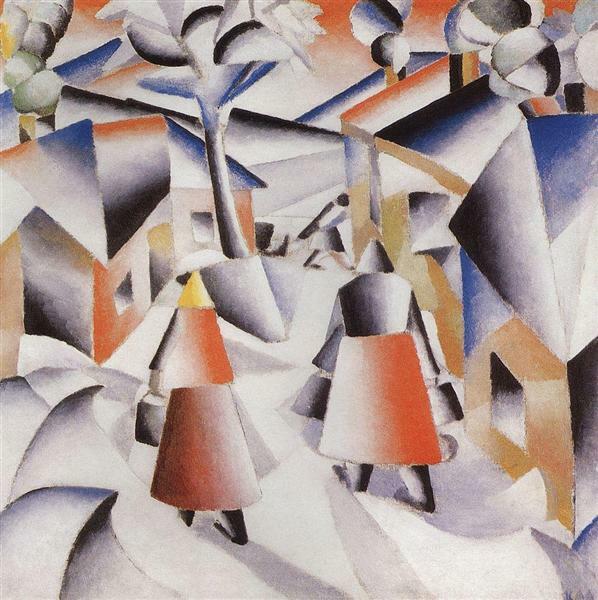 One of the most famous paintings in Russian art, Black Square marked the turning point of the Russian avant-garde movement. 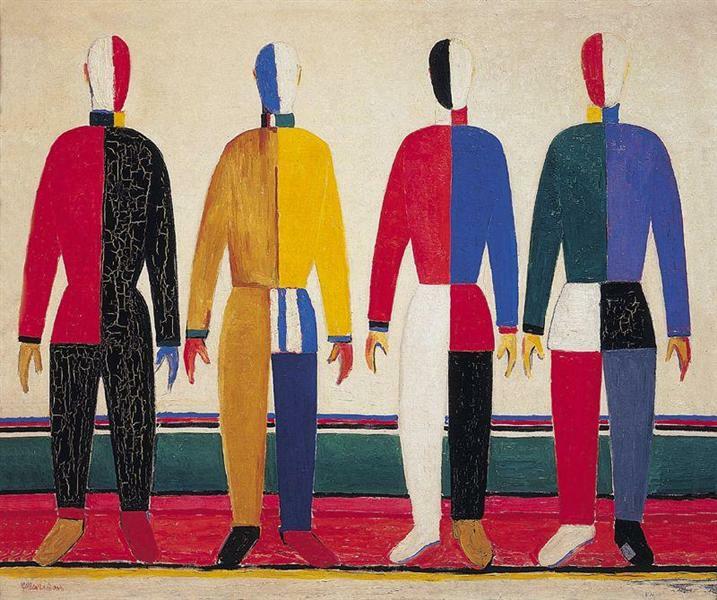 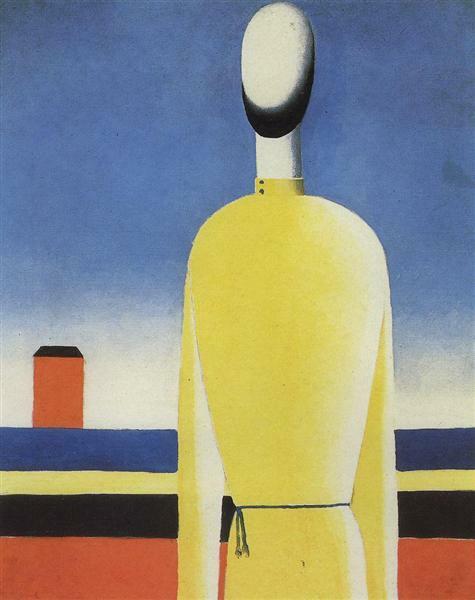 Before creating this painting, Malevich spent eighteen months in his studio, laboring over thirty non-objective paintings. 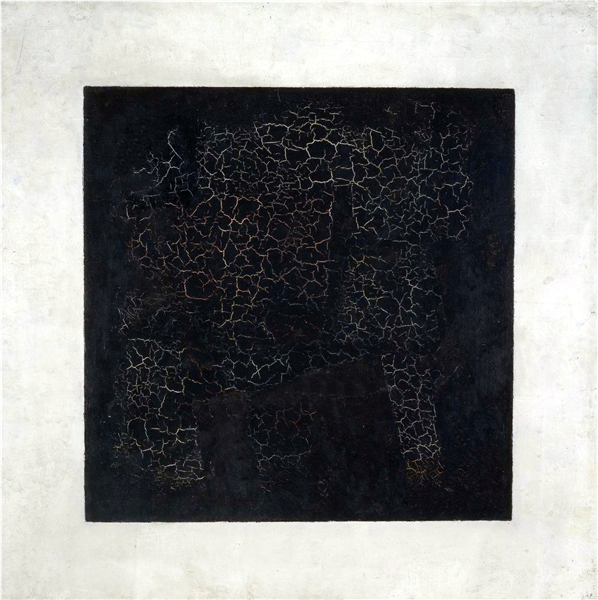 In the end, he had created a series of non-objective paintings, of which Black Square is one. 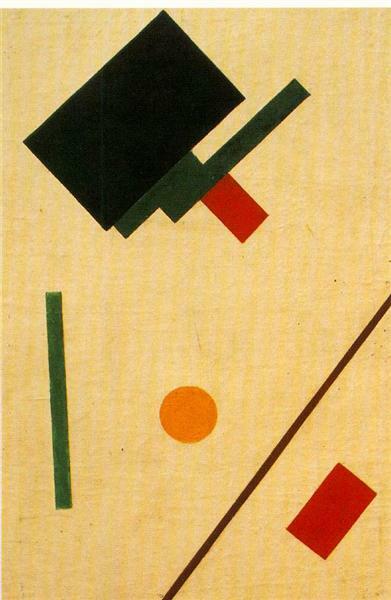 His invention of the word “suprematism” was meant to refer to the supremacy of the new geometric forms. 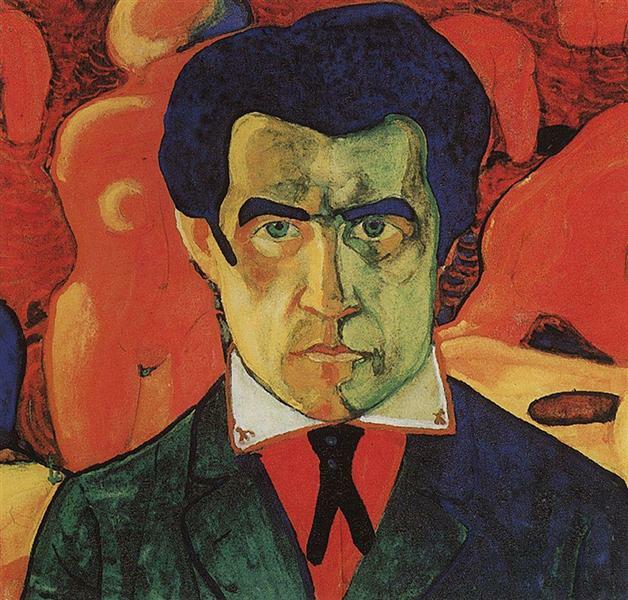 Although the other works in this period were created with visual brushstrokes and asymmetrical forms, Black Square was the prominent piece, with no visual textures and a perfectly symmetrical shape, as it was the paramount of Malevich’s change to pure geometric abstraction: suprematism. 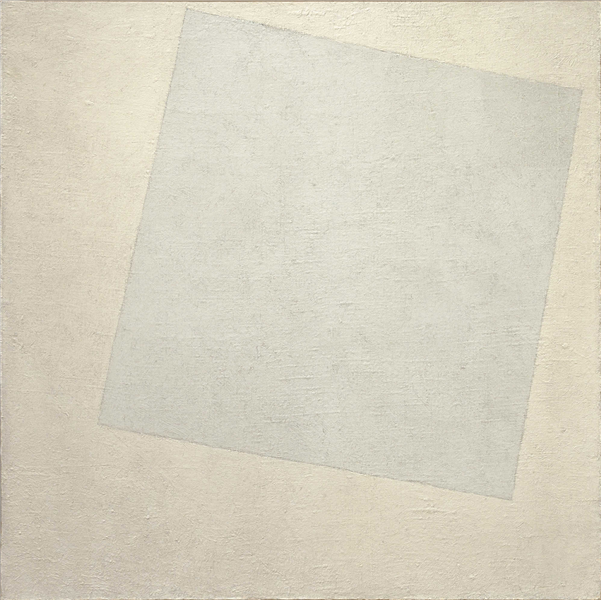 Negligence and contempt on the part of the Soviet government in whose keeping the original Black Square remained for decades has resulted in the painting degrading considerably. 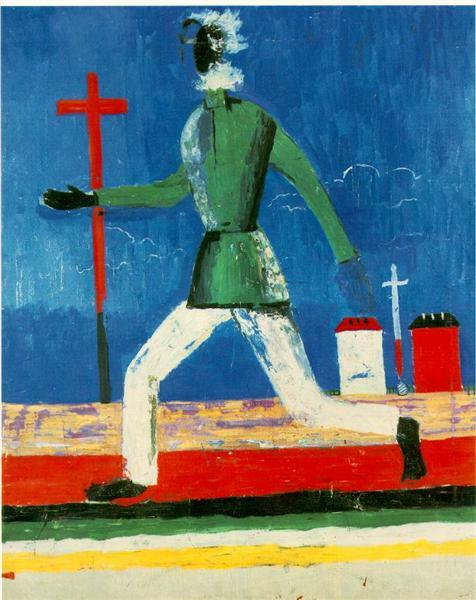 The reference was linked to a 1897 comic by French writer Alphonse Allais with the caption: “Combat de Nègres dans une cave pendant la nuit” or “Negroes Fighting in a Cellar at Night.” The researchers at the State Tretyakov Gallery speculated that Malevich was responding to the joke within Allais' popular work.